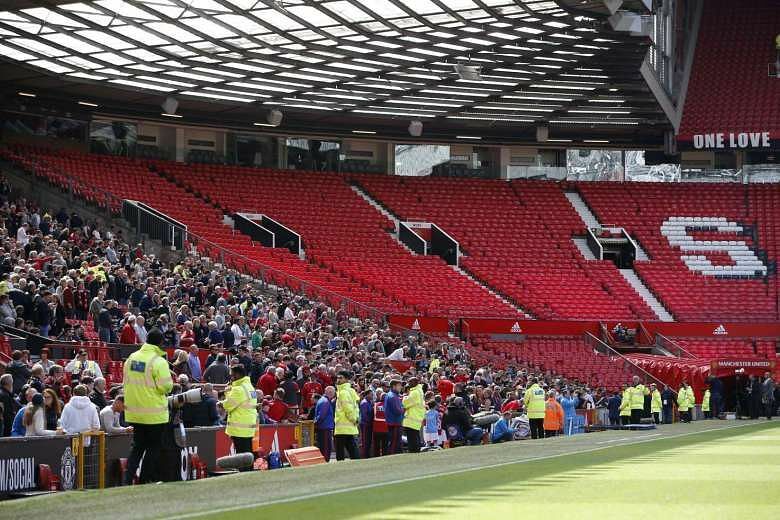 Army experts blew up a suspect device at Old Trafford on Sunday (May 15) after tens of thousands of fans were evacuated ahead of Manchester United’s final English Premier League game of the season. Amid a nerve-jangling scare with much of Europe on alert for militant attacks, police said the package “wasn’t viable” and had been an “incredibly lifelike explosive device”. The “code red” alert was signalled by police just 20 minutes before the scheduled start of the game between United and Bournemouth. A club employee found what was described as a mobile phone attached to gas pipes during a routine sweep of the northwest corner of Old Trafford, a source said. 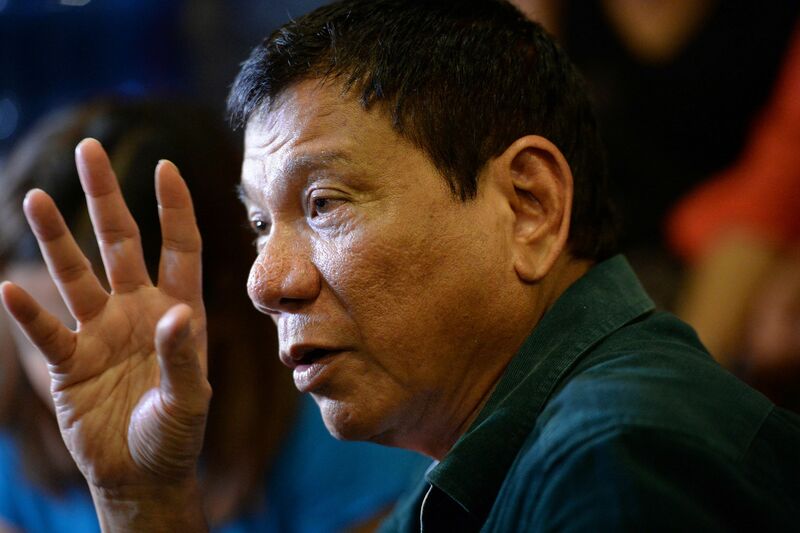 Philippines' president-elect Rodrigo Duterte vowed Sunday (May 15) to reintroduce capital punishment and give security forces "shoot-to-kill" orders in a devastating war on crime. In his first press conference since winning the May 9 elections in a landslide, the tough-talking mayor of southern Davao city warned his campaign threats to kill were not rhetoric. "What I will do is urge Congress to restore (the) death penalty by hanging," Duterte, 71, told a press conference in Davao. 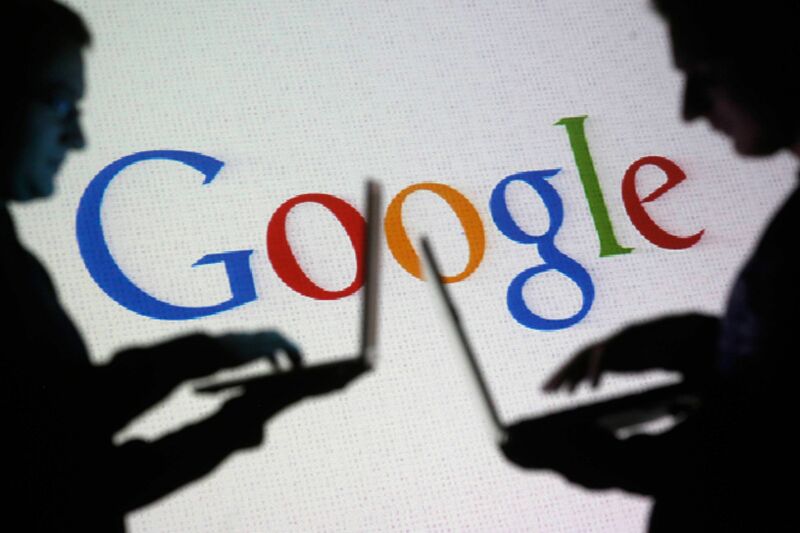 Google faces a record antitrust fine of around 3 billion euros (S$4.7 billion) from the European Commission in the coming weeks, the British newspaper Sunday Telegraph said. 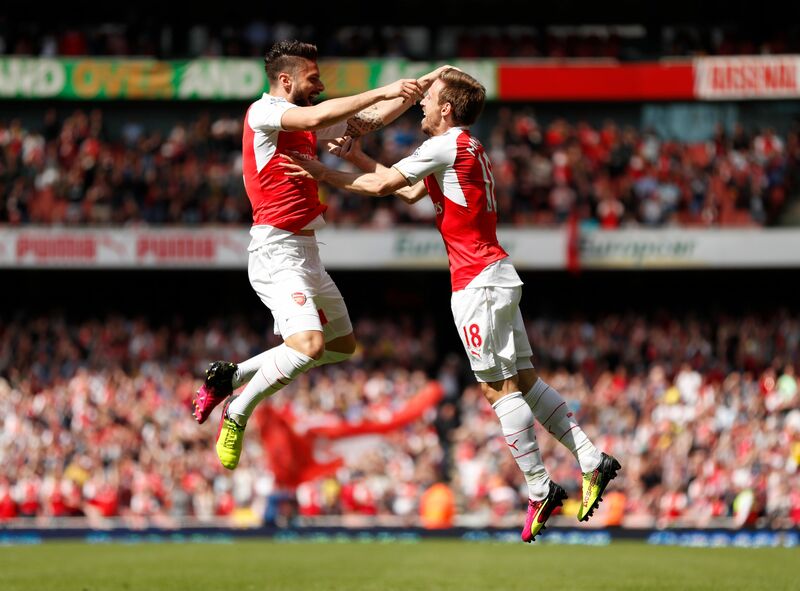 Tottenham Hotspur fluffed their last-day lines with a 5-1 defeat at relegated, 10-man Newcastle that left them third in the English Premier League, behind bitter north London rivals Arsenal, who thrashed bottom side Aston Villa 4-0. 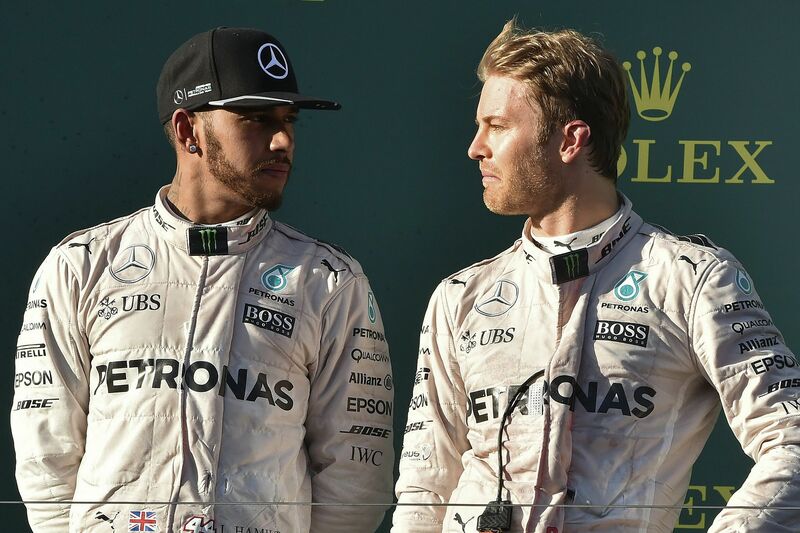 Lewis Hamilton and Nico Rosberg escaped punishment for their collision on the opening lap of Sunday's (May 15) spectacular Spanish Grand Prix won by Dutch teenager Max Verstappen of Red Bull.